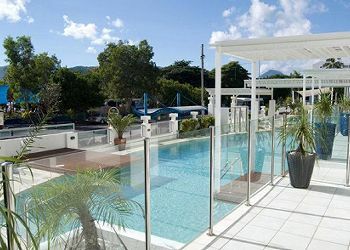 Cairns is a vibrant, modern city with the perfect balance of cosmopolitan convenience and laid back tropical lifestyle. 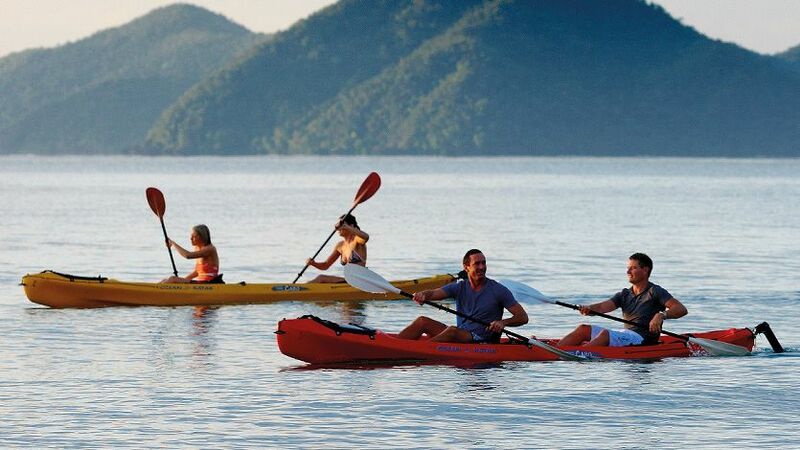 Australia’s most popular holiday destination after Sydney, Cairns is the number one international gateway to the Great Barrier Reef and Daintree Rainforest, the only place on earth where two World Heritage-listed areas meet. 1682km north of Brisbane, 2407km north of Sydney, Cairns is Far North Queensland’s major commercial, industrial, retail, entertainment and educational centre, home to 165,000 residents. 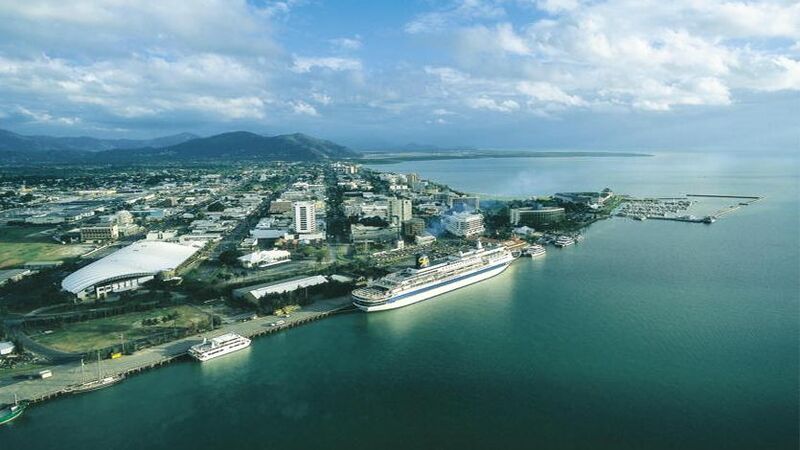 The Cairns international airport is the fifth busiest port in Australia and the Cairns Cruise Ship Terminal welcomes more than 180 Cruise vessels each year. 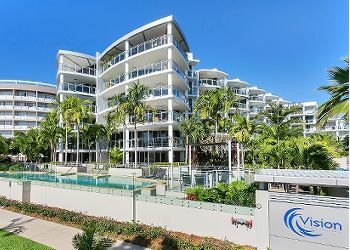 Cairns accommodation on the Cairns Esplanade is the most convenient and sought after in Cairns due to the convenience and variety of shops, restaurants, entertainment and facilities on your doorstep in this precinct. 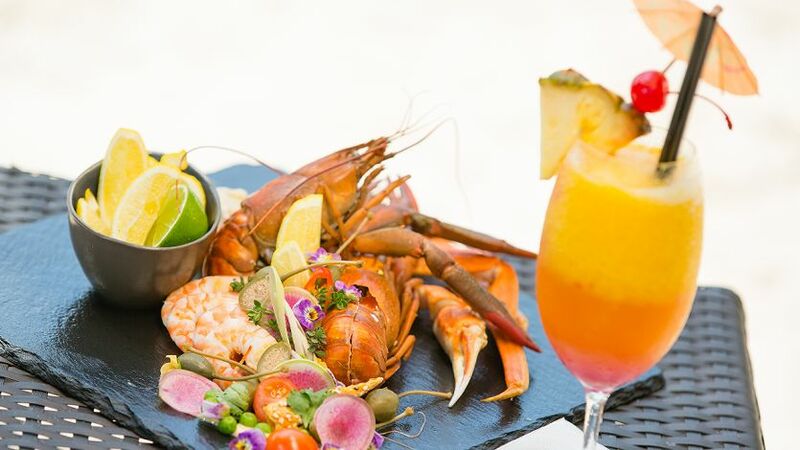 Feel your taste buds cheer with delight when you sample delicious tastes of the tropics at one of the Cairns restaurants, bars and cafés within walking distance of Waters Edge Esplanade Apartments. 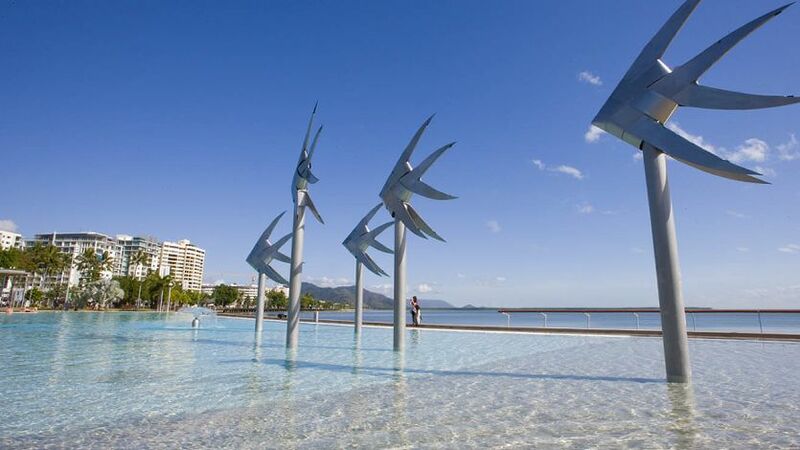 Cairns finest restaurants are concentrated along the Cairns Esplanade, on the marina and in the Cairns Market Square precinct and offer a global variety of tastes and menus. From casual cafes to internationally regarded five-star restaurants and everything in between, there’s bound to be something you fancy within minutes of your doorstep when you stay at Waters Edge Apartments. 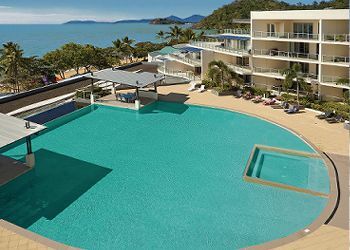 Cairns boasts the most environmentally sustainable conference and event venue in the world; The Cairns Convention Centre which is also home to our National Basketball League team the Cairns Taipans. 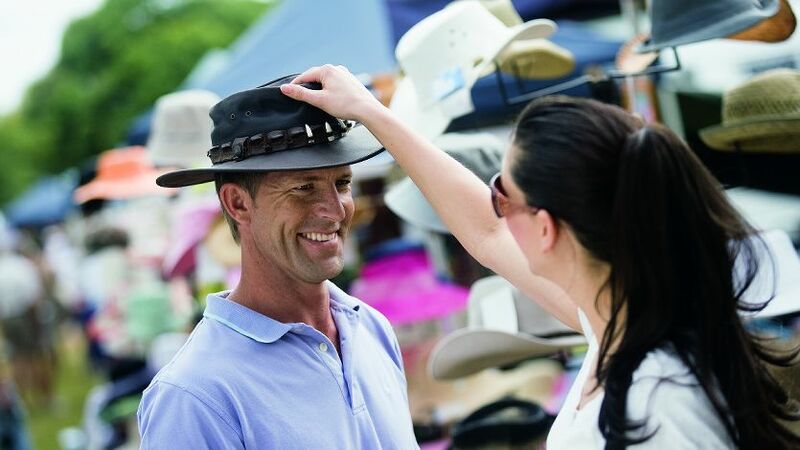 Cairns city is lined with boutique shopping as well as Cairns Central and Cairns Square shopping malls. The Reef Casino is is popular with visitors from all over the globe and offers an eclectic selection of entertainment every night of the week. 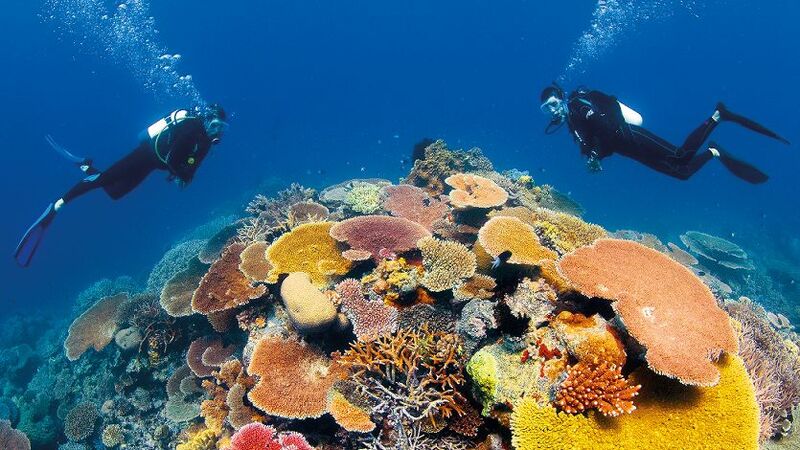 More than 2,000 passengers depart Cairns’ new Reef Fleet Terminal every day to swim among thousands of colourful tropical fish and coral on the Great Barrier Reef and islands. 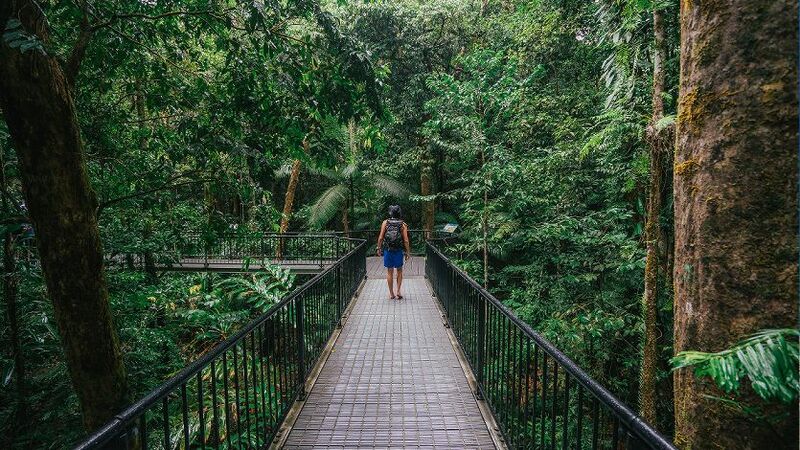 The city is your natural departure lounge for exciting regional highlights such as Port Douglas, Daintree Rainforest, Atherton Tablelands, Mission Beach, Cape York, and Gulf Savannah.